we’re proud to spend our days making delicious yoghurt with some of our best mates, and of course, having heaps of fun doing it. 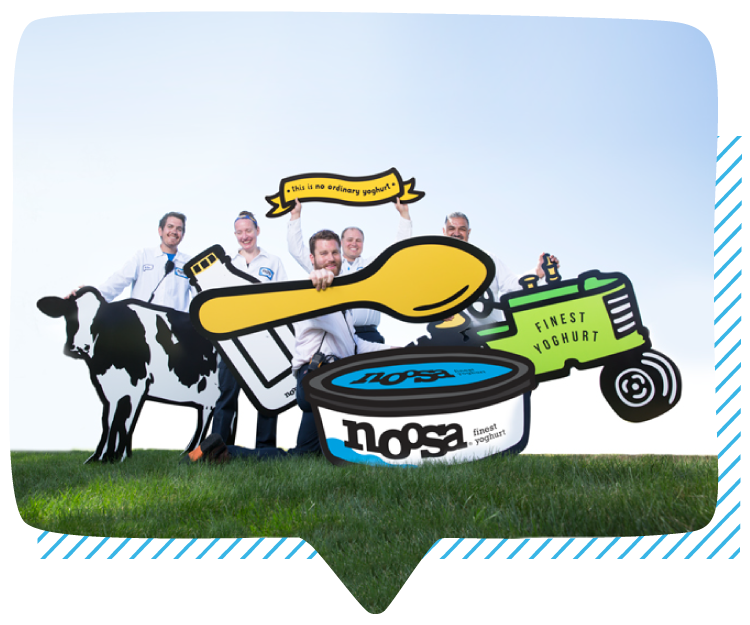 take a gander at our job openings to see how you can help us make the best yoghurt around. we will make the finest yoghurt. period. authenticity and transparency in everything we do. we are better together. contribute. give back. be human. grow our brand and each other. have an idea. make it happen.